The question is what place India sees for itself in the new picture that is emerging. The talks in Moscow earlier this week, on Tuesday and Wednesday, between the Taliban and a 42-member Afghan delegation of the nation’s key political players, led by former President Hamid Karzai, is indicative of the setting of a new stage in Afghanistan’s embattled recent history. The question is what place India sees for itself in the new picture that is emerging as the result of US President Donald Trump’s plans to withdraw his country’s troops from Afghanistan, where they have been for the past 17 years after the fall of the Taliban regime in 2001. This is a goal that could well be within grasp in the foreseeable future, and the process appears to be chaperoned by Washington and Moscow working in tandem. As such, New Delhi will be dealing with friends if it chooses to play a part in the coming developments. India did send a small team of “non-officials” — two retired ambassadors — to Moscow last November as observers at the conference of key regional powers with the Taliban. As the process of reconciliation with the Taliban gathered steam with US diplomacy being energetically deployed in Doha (Qatar), where the Taliban have a representative office for international contacts, the US sent Zalmay Khalizad, its special representative for the Taliban reconciliation talks, to New Delhi last month to keep India abreast of current developments. Mr Karzai had also been in the Indian capital about the same time. So far, the Indian stance has been to align its position completely with that of the Afghan government. Since President Ashraf Ghani declined to send an official delegation to Moscow last November, India also sent a team of “non-officials”. 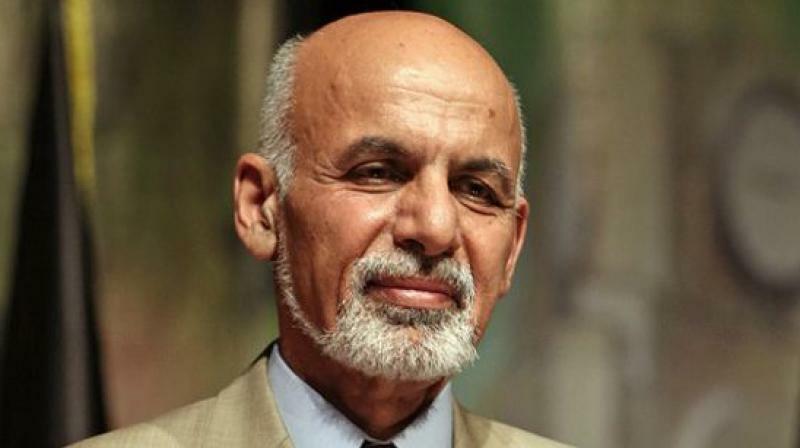 Mr Ghani’s guardedness is due to the fact that the Taliban don’t recognise the Kabul government as being legitimate, while India — along with the rest of the international community — does. But, in time, it is to be expected that Taliban will engage with the authorities in Kabul. Essentially, we might be at a stage when India will need to make up its mind to officially engage with the Taliban. It will be a surprise if unofficial contacts have not already been established, but these will need to be formalised. As a part of the processes under way in respect of Afghan reconciliation, an interim government replacing the Ghani administration is being envisaged and is widely anticipated. The Taliban may be expected to not only participate in it but will likely seek to influence it in many ways. In the event, if a positive official veneer is not placed by India on its contacts with the Taliban, practical difficulties are likely to arise. The other leading regional powers — Pakistan, Iran China and Turkey, besides the US and Russia — have little difficulty recognising the Taliban officially. In order to pre-position itself, New Delhi would need to do the same.